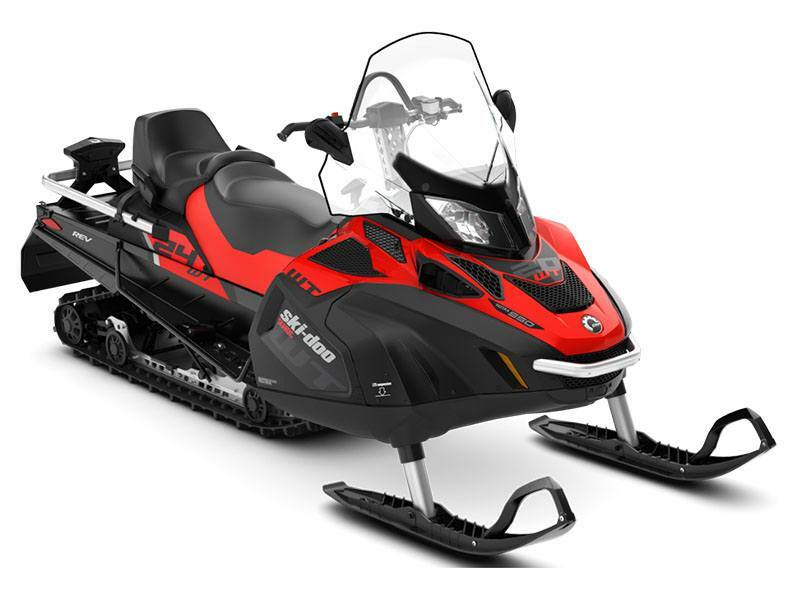 Downtime isn’t an option for the Ski-Doo Skandic buyer, so ultra-reliable engines with exceptional cold weather starting are a must, along with the capability to reach destinations and tackle tasks others wouldn't dare. 24 x 156 x 1.25 TRACK: The industry’s largest footprint (24 x 156 in./ 61 x 396 cm) provides unmatched traction and makes the Skandic SWT the lowest ground pressure on the market. PILOT DS 2 SKIS WITH LINER: Single-keel with excellent sidehilling bite, thanks to thin outer edges. Narrow and thin, yet stiff. Shorter behind its complementary spindle with flat tail for easier counter-steering and sidehilling.